<Be Inspired! Follow StockLayouts on Instagram. 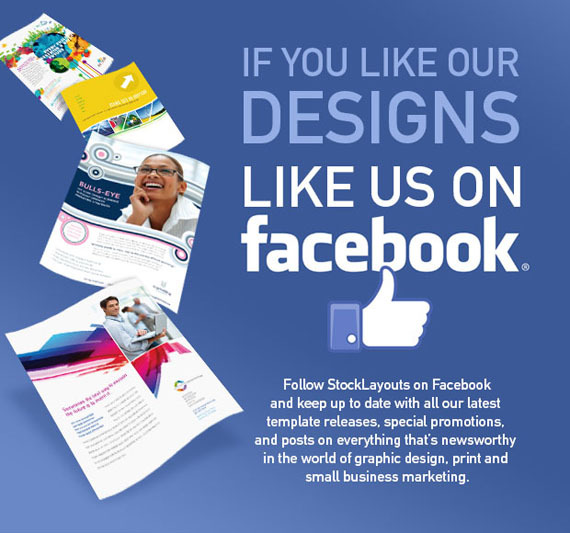 Become a Fan of StockLayouts on Facebook! Click ‘Like’ on our Facebook page to receive updates.